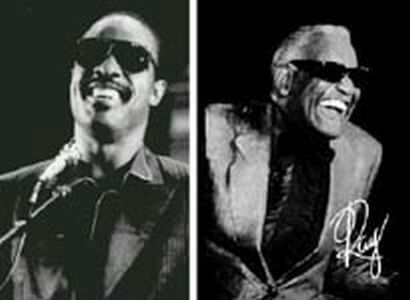 A tribute album to the music of the great Ray Charles, which I enjoyed listening to the radio. 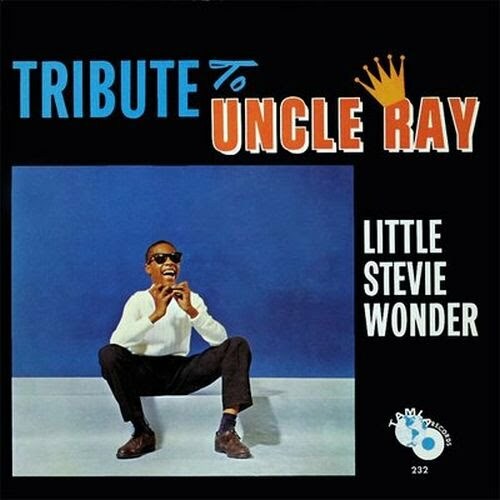 Can not be considered a fantastic album, most of the items on the genius Ray Charles can not compare sung by the voice of a child of 12 years, but if you can see the ambition of this little Stevie, that adversity in life not prevented it from giving rein to his tremendous talent. 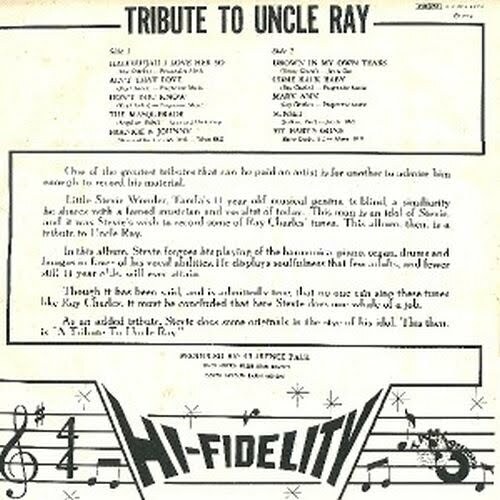 This record shows that, apart from knowing play different instruments such as organ, piano, harmonica and drums, is also able to express with his voice that "feeling" typical of the great masters.